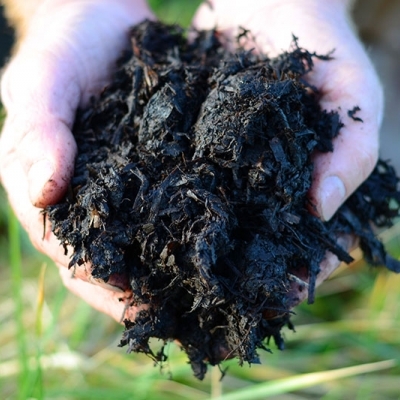 High quality composted soil improver carefully graded to less than 10mm. 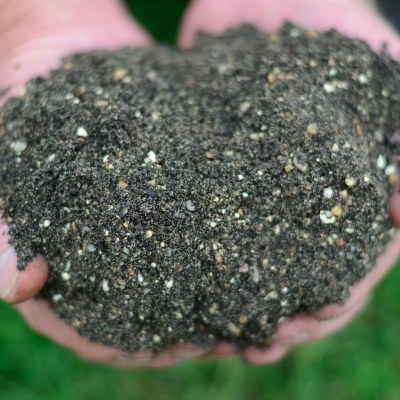 High quality composted soil improver carefully graded to less than 10mm. Manufactured to BSI PAS100 (2018) from composted organic material. 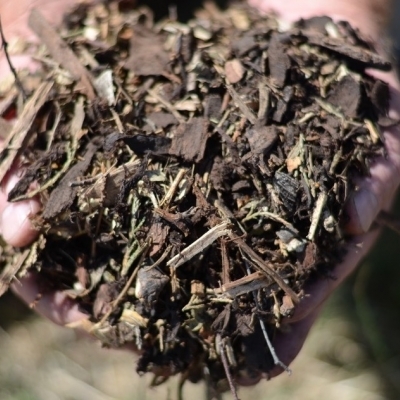 Contains more organic matter than manure or spent mushroom compost. 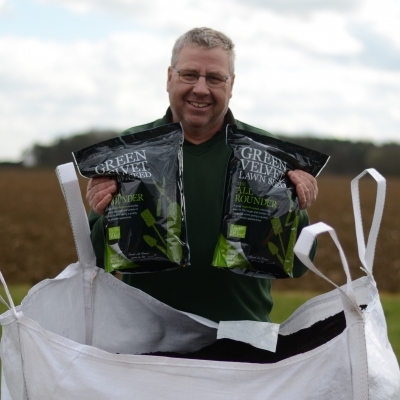 Field No.1 can be used as a mulch that provides an insulating “blanket” for the soil that will suppress weeds whilst protecting plants and bulbs from frost and severe weather conditions. 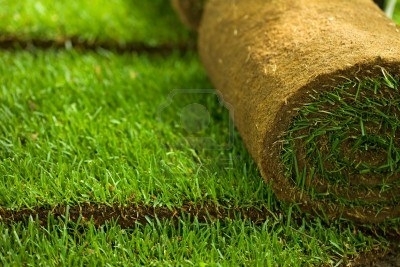 Field No.1 will stimulate the eco-system in the soil. 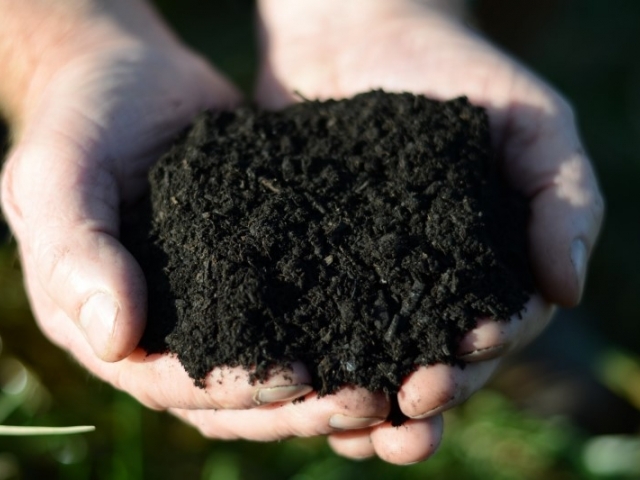 The increased worm activity will quite literally dig this valuable source of organic matter into the soil for you. Field No.1 supplies plenty of potash which is nature’s answer to anti-freeze for plants. Field No.1 naturally releases balanced levels of phosphate that will help stimulate root growth. Field No.1 slowly releases nitrogen as the soil warms up helping to bring your garden back to life in the spring. 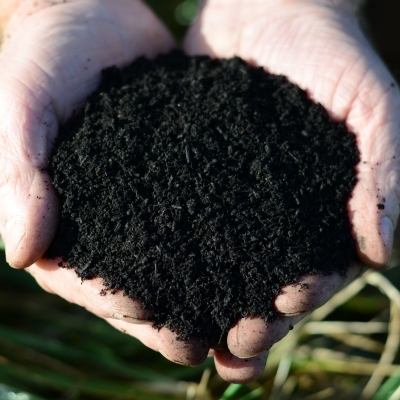 Field No.1 contains an abundance of humic acid that holds nutrients in the plant rootzone for longer. Field No.1 will encourage beneficial microorganisms in the soil that improve plants resistance to disease. 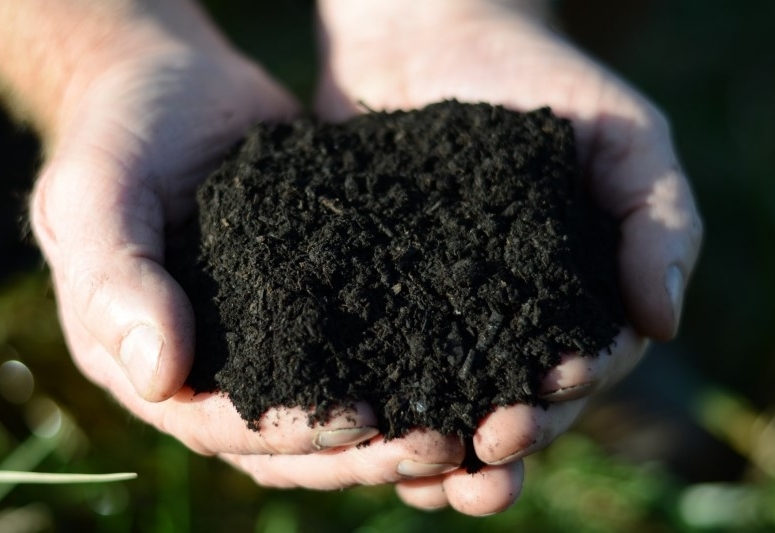 Spread evenly over bare soil to a depth of 10 cm; then for best results dig in with a spade or a fork; or leave it for the worms to do the hard work for you over a longer period of time. Remember Field 1 should always be mixed with soil before planting. For more information on how to use this product effectively download our specification sheet. Field Compost Company was very easy to deal with and good communicators. Very accommodating with timing of delivery and very accurate in depositing the load in exactly the right place. 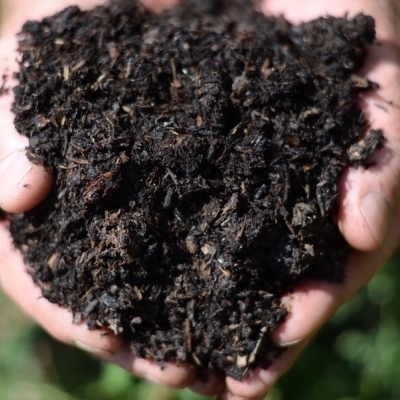 The compost itself was of fine, even consistency, no plastic bits, and easy to handle. It was on the dry side, but that was much better than being very wet. I can't give it five stars until I see the results on plant growth later in the season. I expect it has more value as a weed suppressor and improver of soil structure than in nutrient boost - which is just what I wanted. 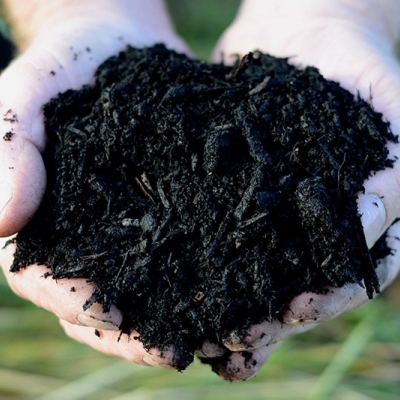 This is a beautiful quality organic soil improving compost. We have very clay based soil in our garden and this amended the beds very nicely. Delivery and customer service was exceptional. We would highly recommend this company and this product and can't wait for our second order this Spring.